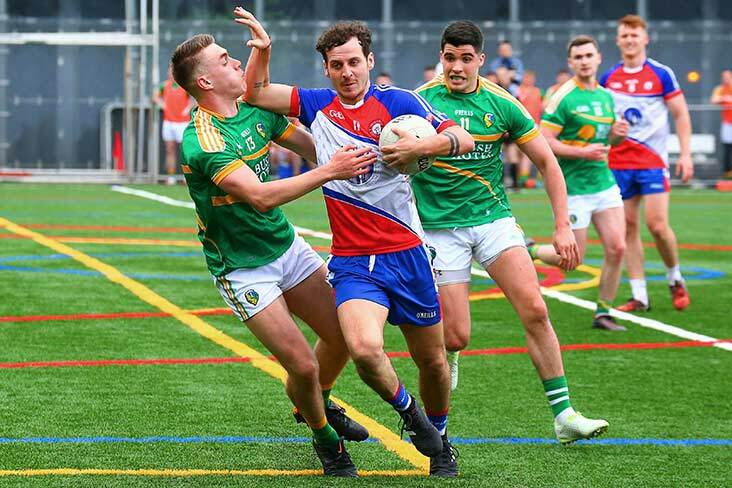 There will be plenty of talent on show in the New York SFC final which takes place later today. 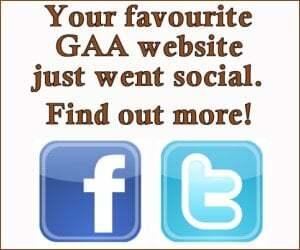 Longford, who were only reformed six years ago, square up to Monaghan in the eagerly-anticipated Gaelic Park decider. Longford’s star man is undoubtedly former Armagh captain Jamie Clarke, who scored 1-4 in their semi-final win over Donegal and who lined out for New York in their narrow Connacht SFC first round loss to Leitrim back in early May. Clarke’s Crossmaglen club-mate Mickey Lenihan is another key man for the Conor Maguire-managed outfit, as are former Longford players JJ Matthews and Kevin Mulligan, ex-Cavan goalkeeper Alan O’Mara and former Dublin star Declan Lally. Monaghan, who accounted for St. Barnaba’s by 0-14 to 0-7 in the semi-final, can call on former Mayo defender Tom Cunniffe and Darren Freeman, who featured for the Farney County in this year’s Allianz League. Throw-in is 3pm local time (8pm Irish time).